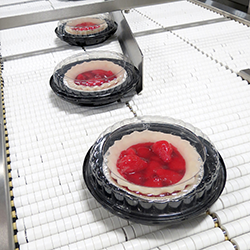 Rennco manufactures vertical bagging machines for the bath bomb industry. 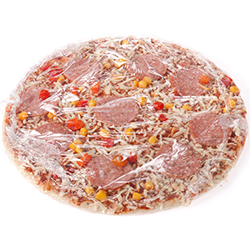 Using center-folded shrink polyethylene or polyolefin films for packaging, Rennco is a leader in vertical bagging equipment. Offering poly bagging and bag sealing equipment for the bath bomb industry, packaging products is fast, easy, and of high quality. 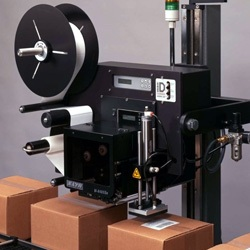 The semi-automatic vertical bagging machines offer versatile bag sealing for the small round bath bomb or soap type items. 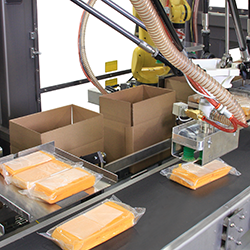 The Vertical L Bar Sealer, Model 201, is the model best suited for this small item. The Rennco Model 201 Packager is hand loaded with individual bath bombs. 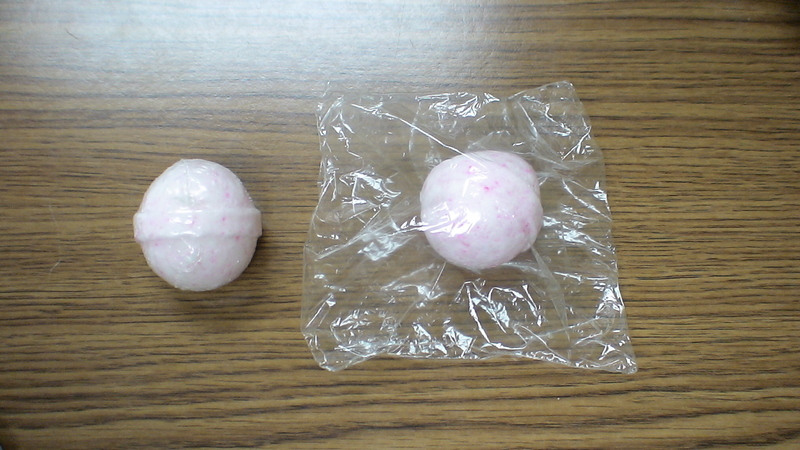 A polyethylene bag is produced around the product. The bath bomb is then transferred to a shrink tunnel for final package presentation. Contact us at 517-568-4121 for further details. Click on the small packager icon above to see a video of this application.